Can you believe that we are in June once again. Six whole months of movie going has gone. So as usual, I will deliver my top ten of the year so far. There have been 264 films released in the UK this year already and it would have been an impossible task to see each and every film so this is based the films that I have watched. I am certain there are films in there that you might disagree with and there are films that you might place lower or higher. Spy, Danny Collins, Phoenix, Enemy, Foxcatcher, Ex Machina, Shaun The Sheep Movie, Predestination, It Follows, X + Y, The Spongebob Movie: Sponge Out Of Water, Cinderella, Fast & Furious 7, John Wick, Good Kill, The Falling, The Duff, Avengers: Age Of Ultron, Unfriended, The Goob, Electric Boogaloo, Jurassic World, Slow West. A film that completely surprised me. Full of graphic violence and sweary words, this colourful, in-your-face spy spoof is crammed with top names (Michael Caine, Mark Strong, Samuel L. Jackson, Mark Hamill!!!) and Colin Firth as you have never seen him before, Criticised for its sometimes wrong footing with its sexual politics, this is still a fun, adrenaline rush of a movie. Powerful, heart-felt and with a central performance from David Oyelowo as Martin Luther King, in this tale of the march for civil rights to Selma. Beautifully shot yet poignant and shocking, it seems even more relevant now than it ever did, considering what has been in the news from the States of late. A very black comedy from Argentina about revenge. Not in the sense of how we conceive revenge to be but dealing with every day life, from having your car towed away one too many times, to the discovery of infidelity on a wedding day. Savage, sometimes shocking, these six short films are knitted together to make an underrated masterpiece. Based on a little known Marvel comic book, Disney have waved their magic again with a tale dealing with grief and friendship, while incorporating an action-packed thrill ride with plenty of subtle laughs. With the warmth and humour of Wall-E, mixed with the excitement and laughs of The Incredible. If ever there were two more perfect performances, then John Lithgow and Alfred Molina deliver it, as long-standing lovers whose decision to get married ends up with Molina losing his job and the couple losing their home. Makers of love stories should take note of this charming, beautifully underplayed story of a real relationship. Absolutely winning. Who would have thought that a documentary about a racing horse could be so unbelievably charming and funny. The story of a small community in Wales who got together to own a horse that would take on a society they had no right to be in. The people involved are hilarious and it certainly won me over. George Miller has managed the impossible. A two-hour car chase that is so exciting, your seat needs safety belts. 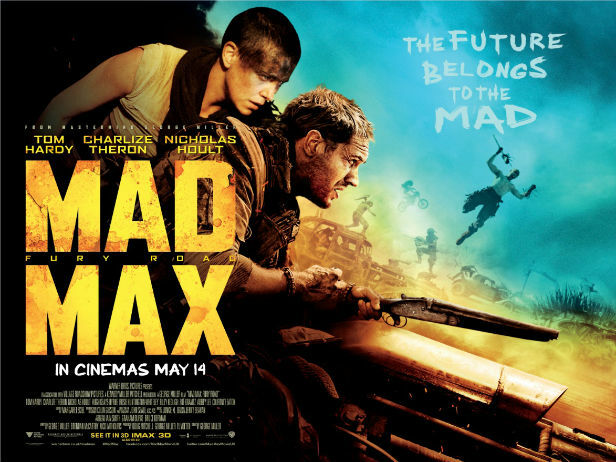 Tom Hardy takes over as Max but it’s Charlize Theron as the fiery Furiosa who steal the film among the carnage and chaos. 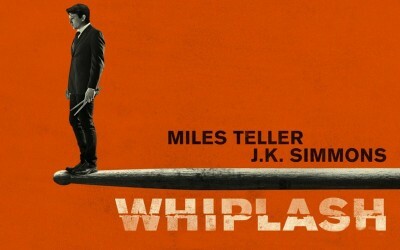 An ultra violent roller coaster ride of a film. The Oscar winner for best picture is a darkly comic, clever insight into a man determined to stop being a stereotype. 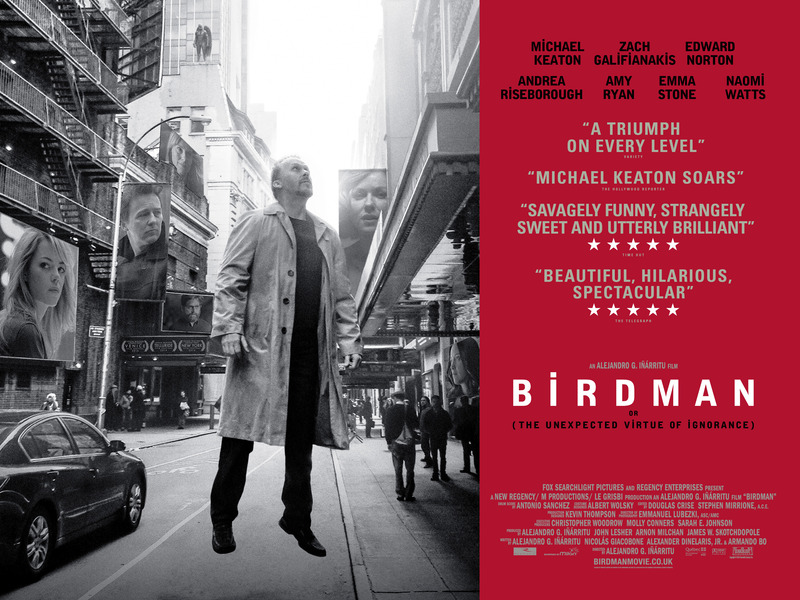 Michael Keaton is superb as the actor known for playing a superhero on film who wants to be taken serious. With a deliciously crisp script and a fantastic supporting cast, this looks like a one take movie but is far cleverer than that. If ever an Academy award was more deserving, then it was to Julianne Moore for her heart-breaking performance of a woman with the early stages of Alzheimer’s disease. A quietly simple tale, Moore commands the screen, while supported beautifully by Kristen Stewart and Alec Baldwin. Made even more poignant by the death of one of the director’s soon after the film’s release. Not since Rocky II have I left a cinema so exhausted. A tale of a young drummer with dreams of being the best, facing off to his sadistic teacher, is like sitting through a boxing movie. Miles Teller propels himself to stardom as the young protegé, yet it is J.K. Simmons’ vicious conductor that not only earned him the Oscar for best supporting actor but creates one of the screen’s most horrific monsters.